Version 1.7 for Stackable is now out. In this release we’ve focused on delivering the very essential Blog Posts Block, bringing our total offering to 22 awesome blocks. 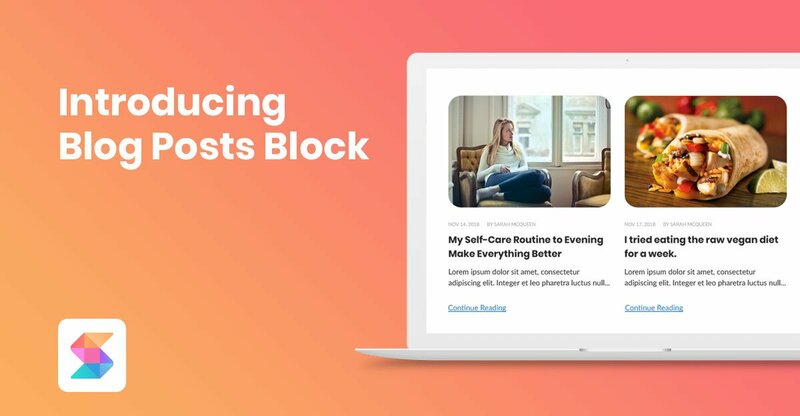 The Blog Posts Block is yet another free feature in Stackable, so be sure to update your copy so you can try it out for yourself. We have provided 2 designs that you can choose from: Basic and List. 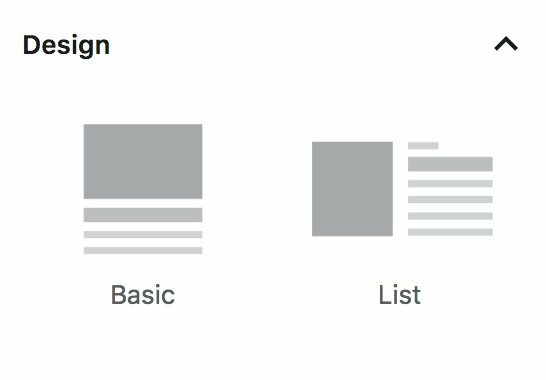 You can freely switch between these two via the design switcher in the sidebar inspector. The blog posts block is very flexible. 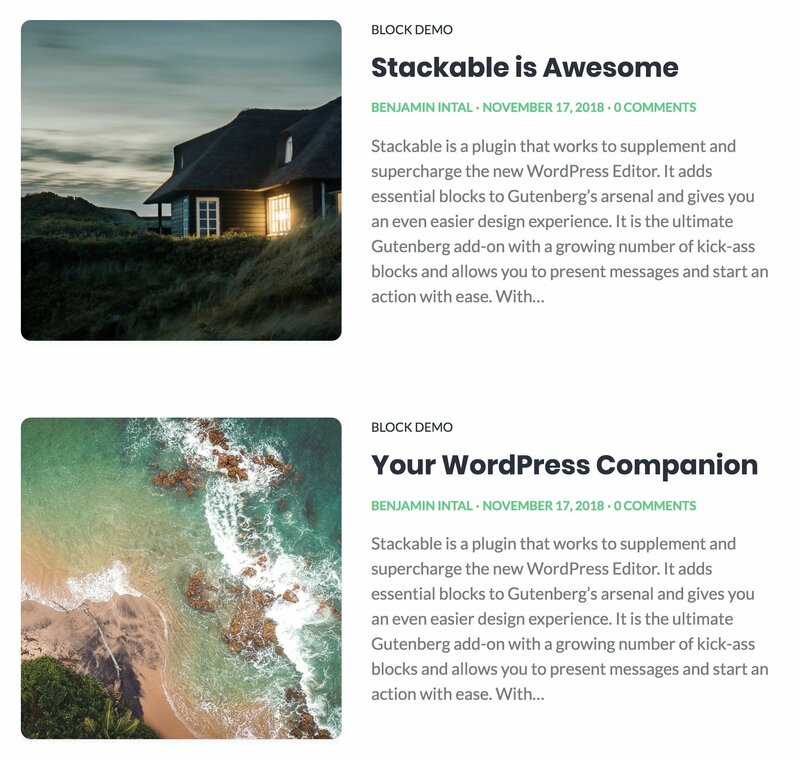 You can choose to display the block in wide or full-width, and you can also choose to display posts in 1 to 4 columns. What’s more is that you can customize the contents of the block by showing or hiding different blog post information. Toggling different aspects of the design gives you lots of customization possibilities. If you want more information about this block, you can head on to the Blog Posts Block Demo page. Hello, I very appreciate Stackable blocks. Congratulations for you work. 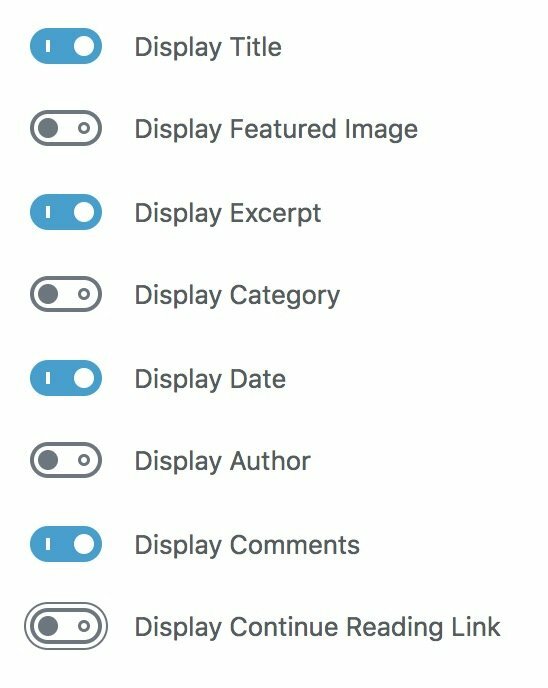 I just have a problem with the blog posts block : if i make a link in the post, it does work when we look at the full article. But the link doesn’t appear in the blog post block. The link is not taken into account. My website is just a the beginning. Thank you! We want to clarify that the Posts block doesn’t render links from the content, similar to how the default posts block doesn’t.